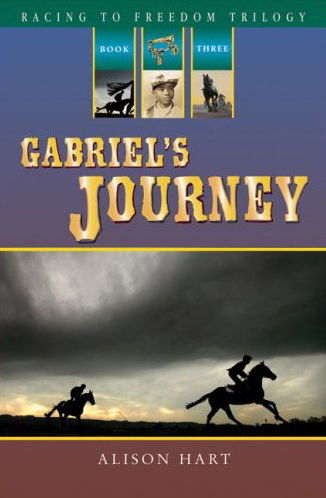 GABRIEL'S JOURNEY HARDBACK SIGNED BOOK GIVEAWAY. I am giving away a great historical fiction middle grade novel for ages 9-13. It is the third book in the Racing to Freedom Trilogy. The hardback book is signed by the author, Alison Hart. 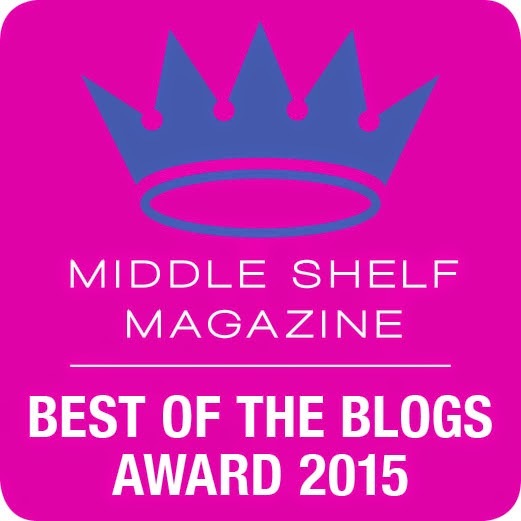 To enter: Post a comment on this blog post. Sign up to follow my blog and get an extra entry into the contest when you also post a comment. Contest ends Friday August 5 at 6:00 pm MST. PLEASE BE SURE TO LEAVE CONTACT INFORMATION SO I CAN CONTACT YOU IF YOU ARE THE WINNER. You may leave your email in this format emailatyahoodotcom on the blog post or email me directly under my contact info. See my privacy policies for contact information. It is used to contact winners of contests only and is never sold or given away. My boys would love to win the book.